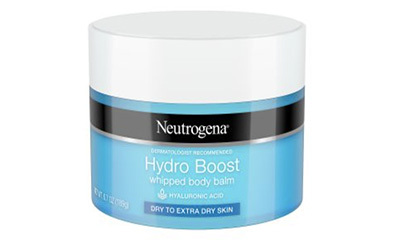 Caring Everyday is giving away free £5.00 coupons to be used on Neutrogena’s Hydro Boost range and all you need to do is hit "GET FREEBIE" button below then scroll down the page to find the Neutrogena coupon. You then click "select coupon" and then sign in or sign up for an account to claim yours.You then take the coupon to your nearest Boots, SuperDrug or Morrisions where you can find Hydro Boost Whipped Body Balm for under £5. Get Freebie Has this offer expired?